This Selkirk 316-Alloy Heat-Fab segment comes pre-drilled and with the pip rivets included for easy installation. 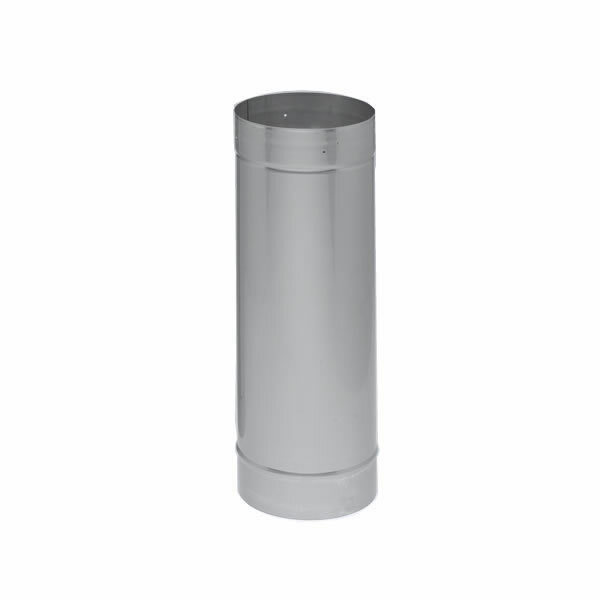 Listed for condensing gas appliances, Heat-Fab segments can be used as chimney liners as well as gas vent connectors. It comes with a lifetime warranty for wood burning applications.